Nicky graduated from Northern Kentucky University in 2004 with a Bachelor of Science Degree in Psychology with a Minor in Marketing. 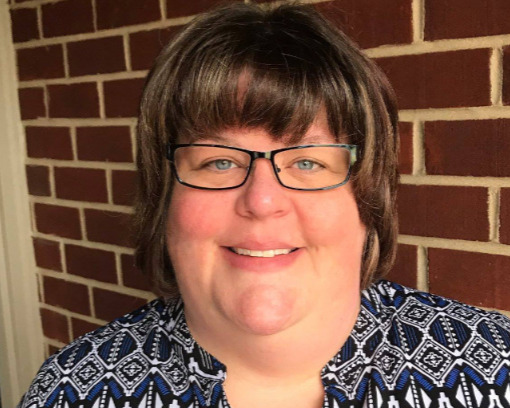 Upon completion of her Undergraduate degree Nicky went on to obtain her Master of Arts Degree in Social Sciences, Health and Education with an emphasis on Counseling from Xavier University in 2008. Nicky started as Executive Director for CASA For Kids in 2010. In her free time Nicky enjoys spending time with her Husband and their two daughters and loves to get in 18 holes of golf when the time is available. Jennifer graduated from Northern Kentucky University in 2014 with a Bachelor of Social Work Degree and a Minor in Sociology. 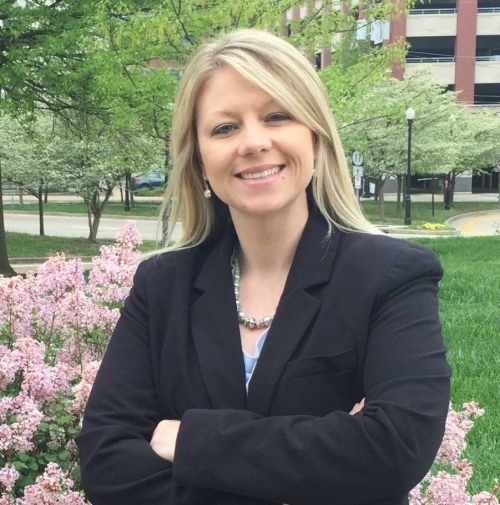 While at Northern Kentucky University Jennifer participated in Kentucky's Public Child Welfare Certification Program. Upon graduation Jennifer worked at the Cabinet for Health and Family Services as a case manager in their Protection and Permanency Division until March 2018 when she joined CASA for Kids as an Advocacy Supervisor and Trainer. Jennifer enjoys spending time with her husband and son, traveling, and scrapbooking with friends in her free time. Jessica graduated from Morehead State University in 2015 with a Bachelor of Social Work. 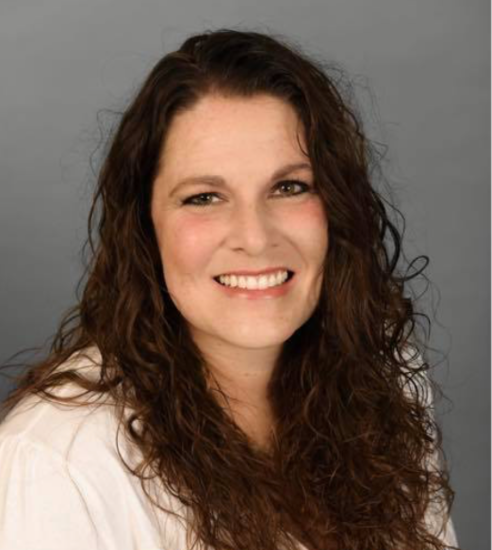 Jessica has been an Advocacy Supervisor at CASA For Kids since April of 2018. In her free time, Jessica likes to spend time with her family, friends, and pets and loves to travel.  Jenny joined CASA For Kids in October 2018. Jenny graduated with a Bachelor of Science degree. She spent the last 17 years as a stay at home mom and foster parent to special needs children. She has adopted 3 special needs children and has 2 biological daughters. She spent several years as a foster parent liaison and trainer for foster and adoptive parents. She is passionate about being a positive advocate for children and is looking forward to her role as a CASA Supervisor. In her free time, Jenny loves to watch her daughters play competitive volleyball. She loves to spend time with her husband and children!